Archway Automotive Ltd are your local friendly, family-run garage. 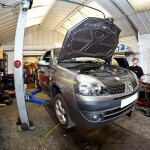 Servicing, Repairs, MOTs, Tyres, Diagnostics and Air-Con Re-Gassing. 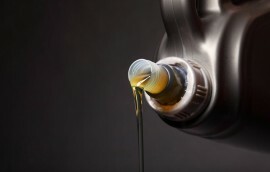 It is important that your vehicle is serviced regularly to ensure reliability and to avoid more costly repairs to your vehicle in the future. Book your car in with us today! 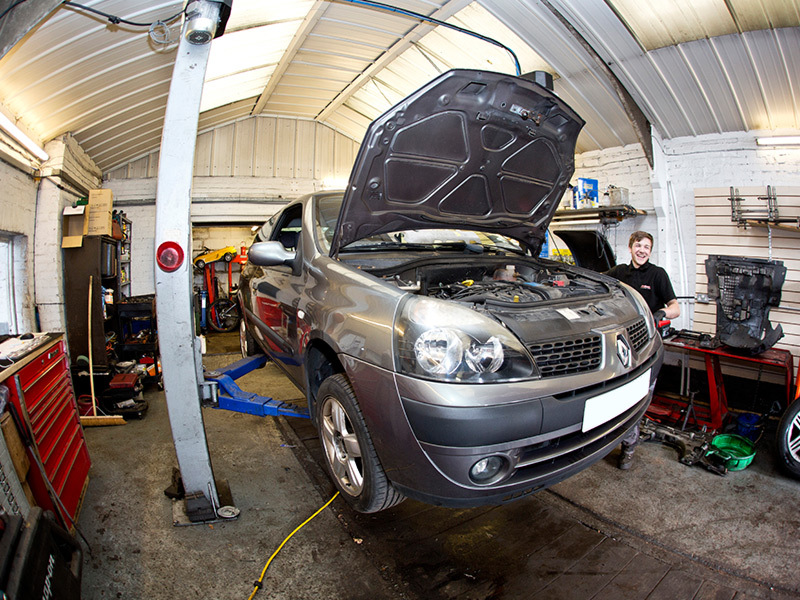 Archway Automotive Ltd can take care of all your Car Repairs. We provide a friendly & professional service from start to finish undertaking all mechanical work. Let Archway Automotive Ltd take care of your car repairs, we provide a friendly and professional service from start to finish and undertake any mechanical work for your car or even bike. Get in touch with us today. Our annual service includes, replacement of oil and filter, air filter, fuel filter, spark plugs where applicable and a full steering, suspension and brake report. All vehicles should have an engine diagnostic check annually, this will help your vehicle run at its best and flag up any engine warnings. All vehicles should have an engine diagnostic check annually, as this can help your vehicle run at its best and help prevent the engine warning light coming on in the first instance. 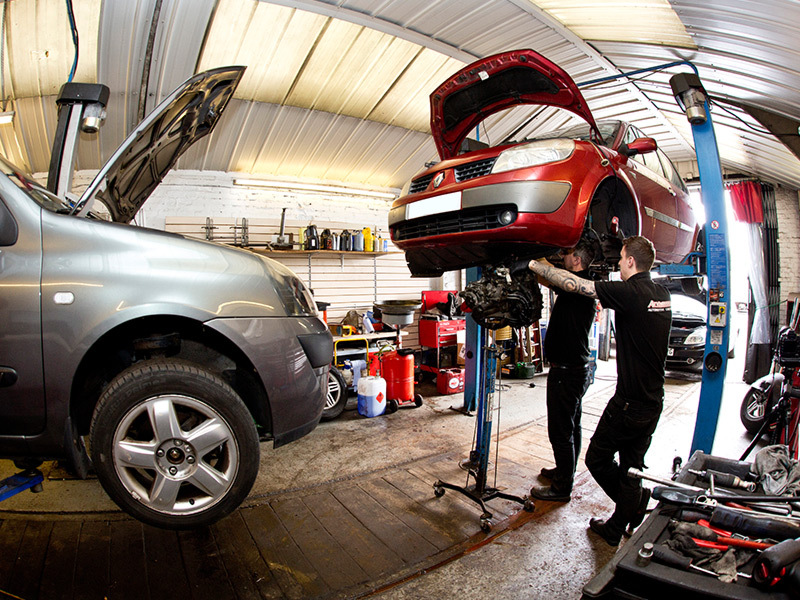 We are a friendly, family-run business providing servicing and repairs for all makes and models of cars and vans. We are trusted by many of our loyal customers, their friends and family since 1999. 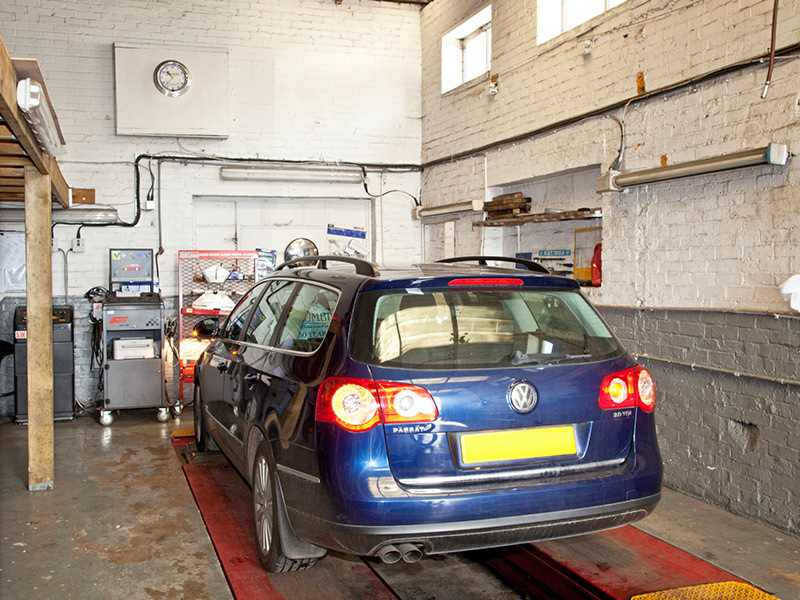 MOT testing cars and motorbikes. 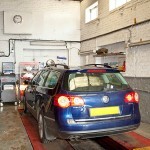 Tyres are supplied and fitted at very competitive prices if ordered overnight and laser wheel alignment is carried out. Our garage is equipped with state-of-the-art technology. Archway Autos are very helpful, friendly and efficient. 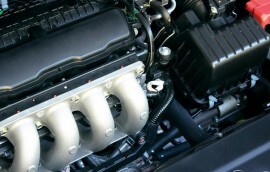 They’ve MOT’d cars for us at very short notice and serviced them at very reasonable costs. I highly recommend John and his team. We’ve had MOTs, service and new tyres done at Archway Autos. 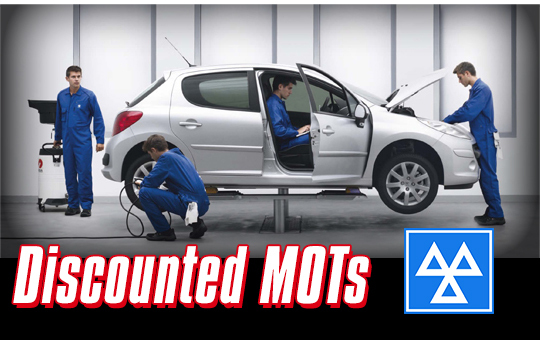 Excellent service, good prices and I love the email reminder for MOT. Very highly recommended! Debit and credit cards accepted (2% charge for credit cards). All major credit cards accepted.